Bangkok is an exciting city for all kinds of eateries and culinary institutions, and the town’s food scene only keeps flourishing. 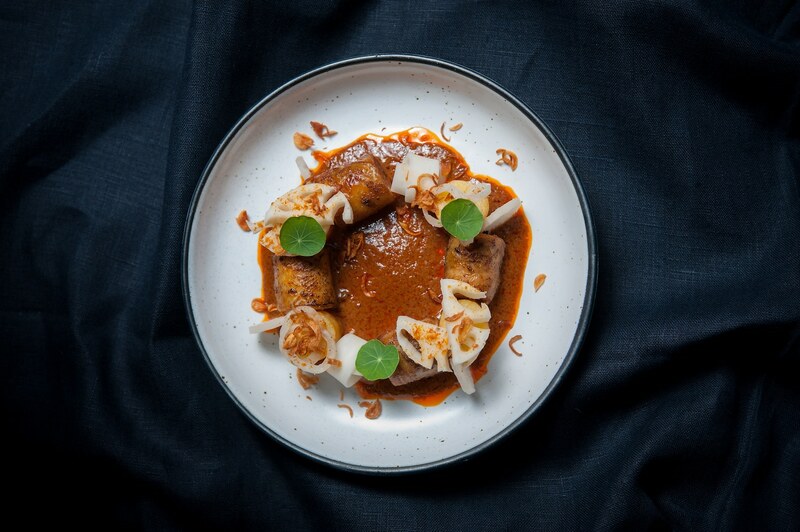 Undoubtedly, the city has turned into a true hotspot for food lovers, inviting both newbies and insiders to explore and taste the ever-changing offerings. This perhaps explains why restaurants keep bringing a number of visiting guest chefs and temporary pop-ups to make sure city-dwellers are fuelled joyously with new eats and drinks each month. So if you are currently circling around town looking for an exclusive excuse to wine and dine this March, here are 6 dining pop-ups you should look out for. 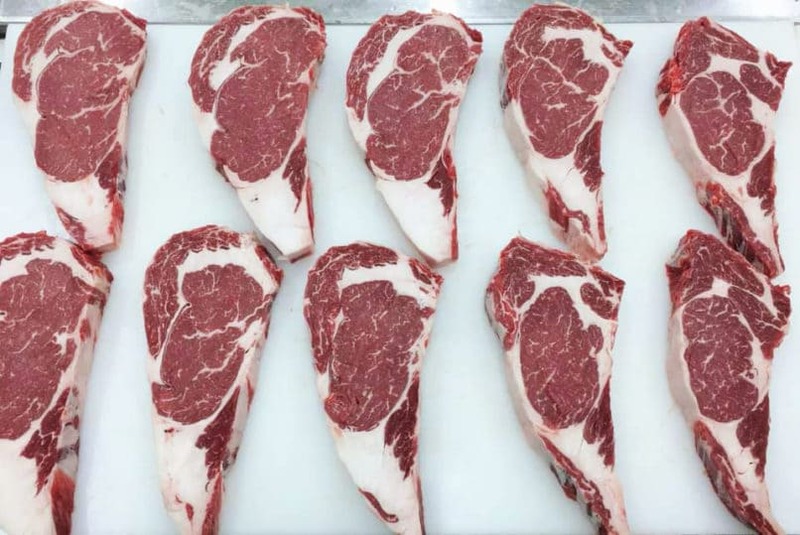 Farmer’s Talk #3: Where’s The Beef? Following the success of the two previous series, TAAN proudly presents us this March with the Farmer’s Talk Part Three entitled “Where’s The Beef?” This time, the farm-to-fork Thai restaurant is collaborating with Nattakorn Suvarntada of ‘Cows & The Boy’ from Suphanburi. The beef guru will bring with him sumptuous beef from three pristine breeds along with an accompaniment of stories back at the farm. 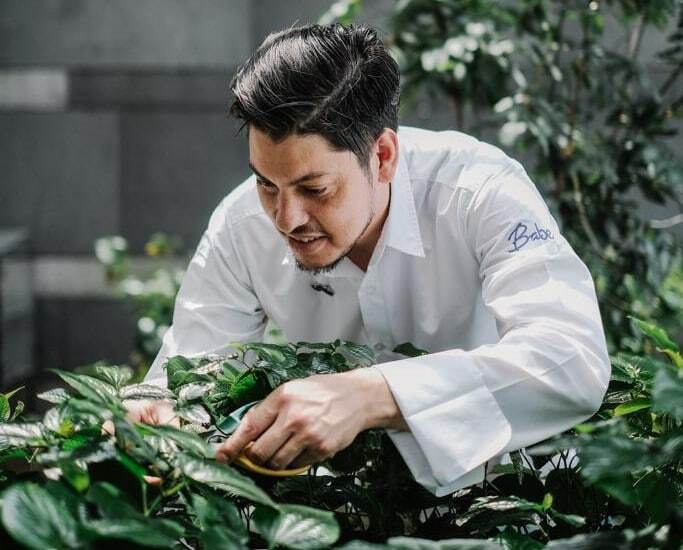 Cooking alongside TAAN’s farm-minded chef, Monthep “Thep” Kamolsilp, diners can expect to gorge on hyper-local Thai dishes through the luxe 9-course menu. TAAN, 25th Floor, Siam@Siam Design Hotel Bangkok, 865 Rama 1 Road, Wang Mai, Bangkok, +66 65 328 7374Open: Open: Mon-Fri, 12 pm-2:30 pm for lunch; Mon-Sun, 6 pm-11 pm for dinner. Collaborating with Global Food Supply, Il Fumo will host a 8-hand Burgundy wine dinner this March, representing the best Burgundy-originated wine including Puligny-Montrachet AOC, Gevrey-Chambertin, Côte de Nuits 2016 and Beaune Premier Cru and Côte de Beaune 2015. 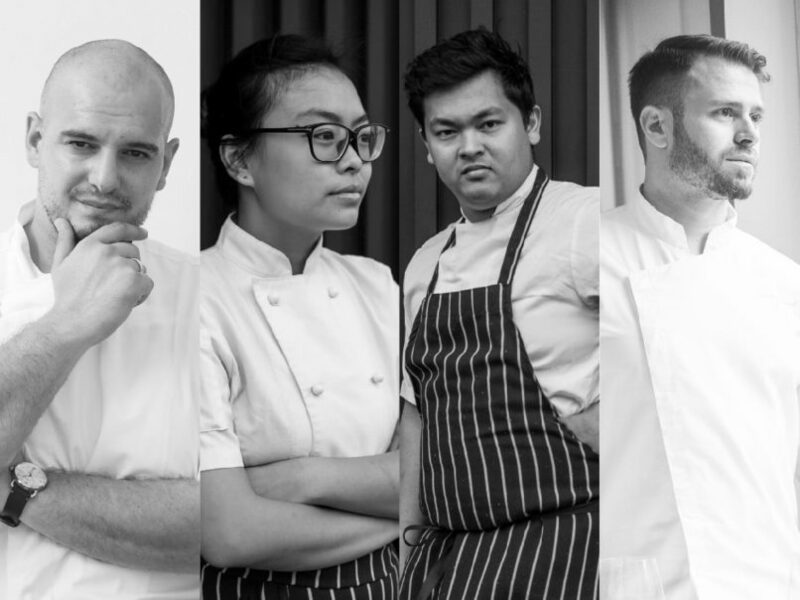 Three other chefs (Chef Pongcharn “Top” Russell from Freebird, Chef Michelle Goh and Chef Jesus Pascual) will also join forces, cooking alongside the creative-minded Chef Nelson Amorim to serve diners five delectable dishes that will complement the flavour of each wine. A wine aficionado yourself? Book a seat now and take comfort in the event’s supreme meal and vino. Open: Mon-Sun, 5:30 pm-12 am. If Japan and France were to be next to each other, the food by Chef Jeff Ramsey is pretty much what you would get at the border of the two countries. Helming Babe restaurant of many prestigious awards, Chef Jeff is bringing his innovative dishes over to The Reflexions at The Athenee Hotel this month. Commingling Japanese cuisine with French finesse, diners will get to experience the interactive set lunch and dinner menu where the chef will cook right at the bar counter where diners are seated. Whether it’s Uni, Ootoro & Amaebi Tartelette, Mozzarella Explosion, Nagano Walnut Soba or A5 Wagyu “Sukiyaki” Steak, they’ve got it all to cater to your craving. Open: Tue-Fri, 12 pm-2 pm for lunch and 6 pm-10:30 pm for dinner; Sat, 12 pm-3 pm, 6 pm- 10:30 pm. Craving for a taste from the Land of Dragons? 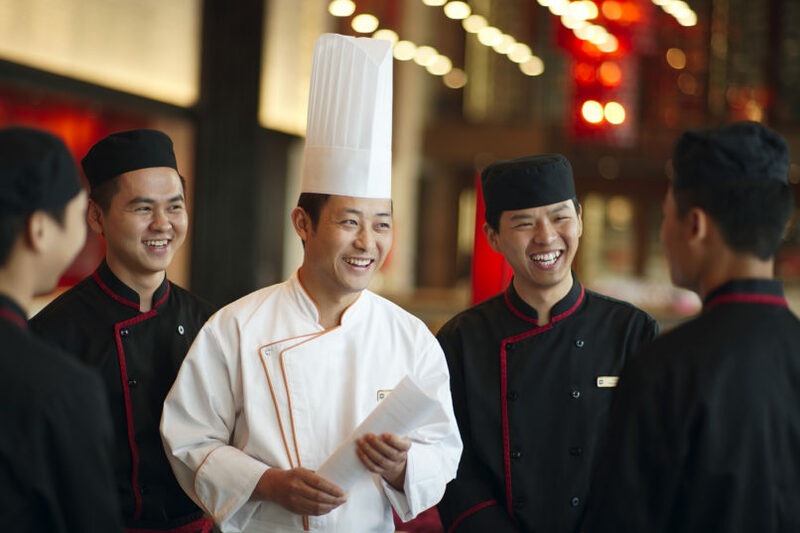 Indulge in the “A Taste Of Huaiyang Cuisine” dinner by Guest Chef Anthony Dong from Futian Shangri-La at Shang Palace within Shangri-La Hotel, Bangkok. Available only from 22-31 March, Chef Anthony will be whipping up Chinese delicacies like Crispy Duck-Huaiyang Style, Double-boiled Bean Curd, Pan-fried Snow Beef Steak with Black Garlic Sauce and Matsutake Mushrooms in Superior Soup, with the mushroom made to look like a flower when it floats atop the mushroom-enriched soup. Prices start from THB 208++ per dish, so bring your friends and family along to feast over these gourmet Huaiyang-style dishes. Open: Mon-Sun, 11:30 am-2:30 pm for lunch and 6-10:30 pm. Chef Worawat (Wat) of the Chakrabongse Villas & Residence by the Chao Phraya River is inviting Chef Rosarin (Rin) of Celadon within The Sukhothai Bangkok over to organise an extravagant riverside dinner, serving traditional Thai dishes with a stunning view of the Temple of Dawn as a backdrop. 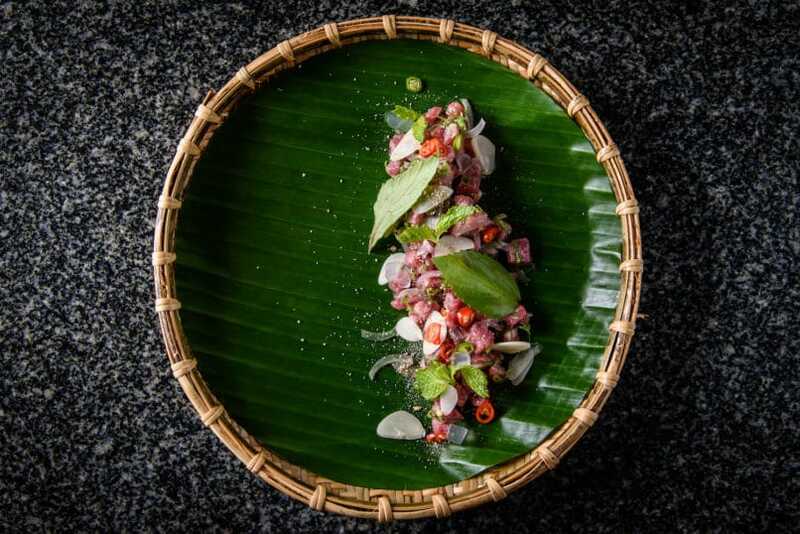 For one night only, the 8-course dinner will have you astounded by the familiar yet lost-in-time pungent flavour that is characteristic of traditional Thai food. Expect to feast your eyes – and tummy – through Chef Rin’s Raw Wagyu Beef Salad, Traditional Lotus Stems in Coconut Soup, Chef Wat’s Braised Beef in Mussamun Curry, and so much more. Open: Mon-Fri, 8 am-5 pm. 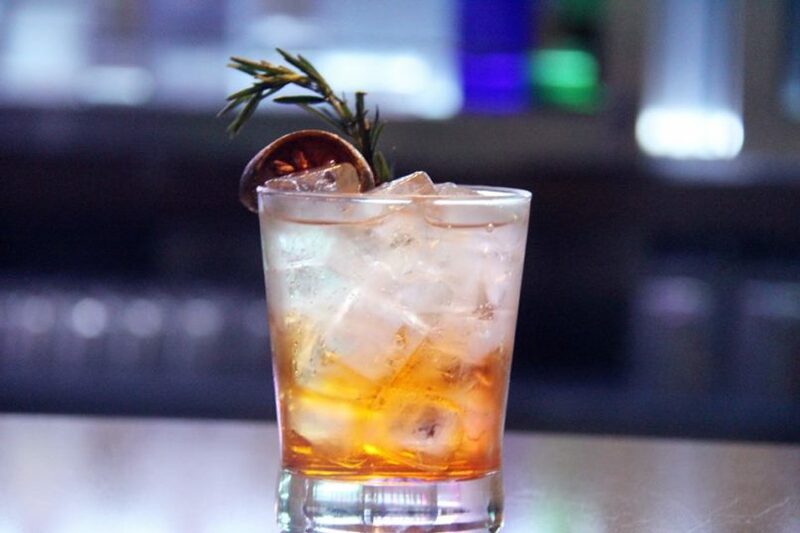 Guaranteed to delight your taste buds with its oaky sweetness, the rum and food pairing ‘A SpectRum of Taste’ over at W XYZ Bar within Aloft Bangkok Sukhumvit 11 definitely makes a tuneful sound to all avid rum drinkers. Tuck into their signature rum-packed cocktails paired with scrumptious food, such as the ‘Burning Passion’ made of Nusa Cana Rum paired with Seared USA Scallops, and ‘The Bitter Truth’ made with Diplomático Añejo Rum paired with Grilled Australian Lamb Chops. Experience also the cocktail class where the bar’s talented mixologist will showcase the making of four rum-specked cocktails. Salivating now? Make sure to get yourself the early bird ticket to get THB 500 off.